Torah For Today: Is there life on other planets? So ends a classic Monty Python song about the amazing universe in which we are just one small speck. 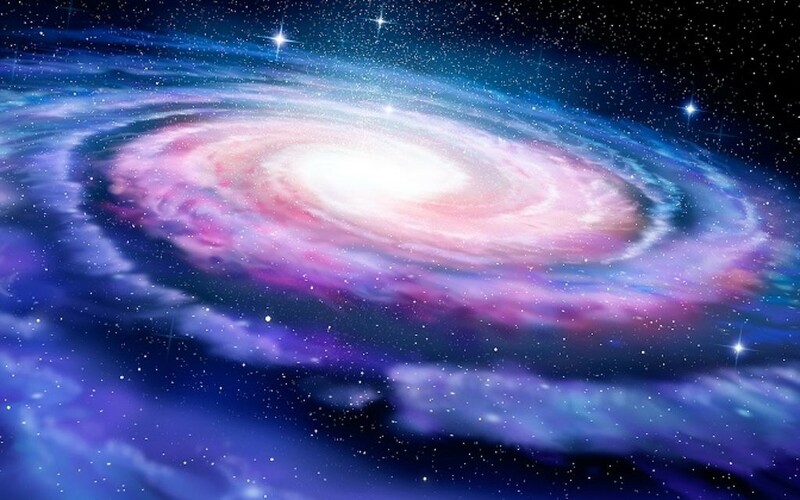 For millennia, looking up at our galaxy at night and seeing the Milky Way (pictured) across the heavens, human beings have wondered whether we are the only intelligent life form. In the past 50 years, with space exploration, we have set up programmes to find out what the truth is and now NASA has discovered the first alien solar system known to host as many planets as our own. So, what does the Torah say about this? Not much. The Torah deals with our own origins and history on earth. 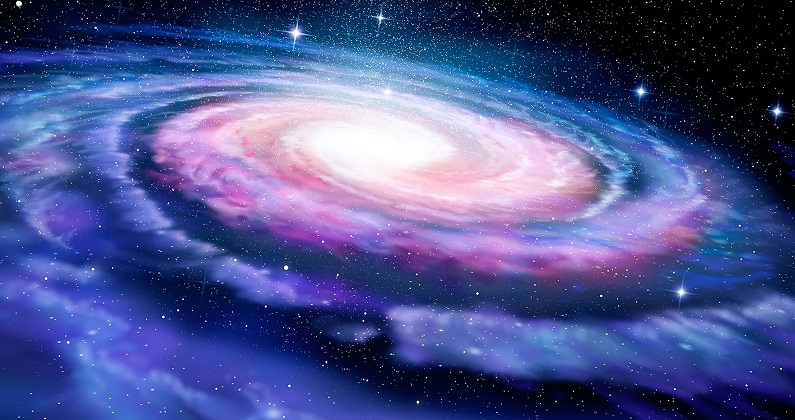 God created the universe. However, as we look through the rest of the Tanakh, we start to see a more complex picture. The idea of other life and possibly intelligence on other planets did not escape our ancient ancestors. Every day we say: “Your Kingdom is a Kingdom of all worlds,” three times in Ashrei, and we refer to “worlds without number” in the Song of Songs. This refers, says our tradition, to the inhabitants of a star that did not come to the aid of us Jews in time of need. The concept of exotheology is firmly embedded not only in our scriptural, but in rabbinic tradition too. The Talmud in Avodah Zarah 3b talks about 18,000 worlds. Jewish theologians tackling the unique nature of God asked in the Middle Ages whether it was possible that each of many thousands of worlds has its own god, as a way of challenging the thinking behind our theology. Philosopher Hasdai Crescas (14th century), wrote in Ohr Hashem 4,5 that there is nothing in the Torah that denies the possibility of extra-terrestrial life. The conclusion is that God is one, but there could be many worlds with life on them. Kabbalists really enjoyed this concept and the Lubavitcher rebbe also said that to deny the possiblity of extra-terrestrial life was essentially to limit an infinite God.